We provide an extensive range of promotional products and business gifts, from promotional pens to promotional mugs and promotional polo t-shirts and just about everything else in between. 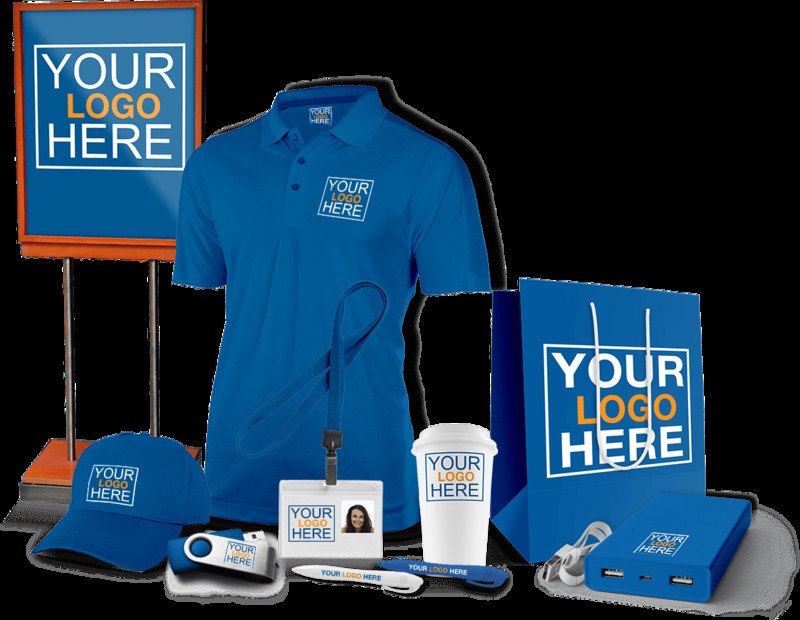 Here at Smart Vision, we have a range of products that you can use to increase your brand awareness, from luxury corporate gifts and business gifts to inexpensive items for promotional giveaways. We can cater for every need and budget, providing you with high quality products at very reasonable prices on a time scale to suit you. We have vast collection of personalized & customized gifts in Dubai, we also have innovative corporate gift ideas, which in increase your brand impact. Engraving, Embossing and Screen Printing. Customized Branding on gift items. It does not matter where you order is to be delivered, we operate through out UAE, and you can be sure that your corporate gifts and promotional items will be delivered on time any where in United Arab Emirates.